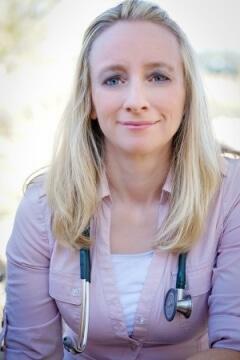 Dr. Burns is a naturopathic doctor in practice for 11 years. Dr Burns is owner/physician of Burns Integrative Wellness Center in Phoenix, AZ. She graduated from SIUE with a BS in Biology and a Minor in Chemistry. Dr. Burns attended SCNM after graduation she complete a preceptorship before going on to practice naturopathic medicine. Dr. Burns is a published researcher in alternative medicine, current health contributor to newspaper and magazines, current producer/editor of BIWC Healthy You Magazine, professional speaker, guest appearance on some local morning talk shows, producer/host of her own YouTube channel, she is a former producer host of a health radio show, and mother. Dr. Burns specializes in adrenal fatigue, gut issues, medical marijuana, and women’s health.